We are looking forward to your joining Justice Lewis and his family and friends on the evening April 18, 2019,in the classic elegance of Coral Gables Country Club when Florida’s legal community will celebrate and commemorate Justice Lewis’s distinguished legal and judicial career. 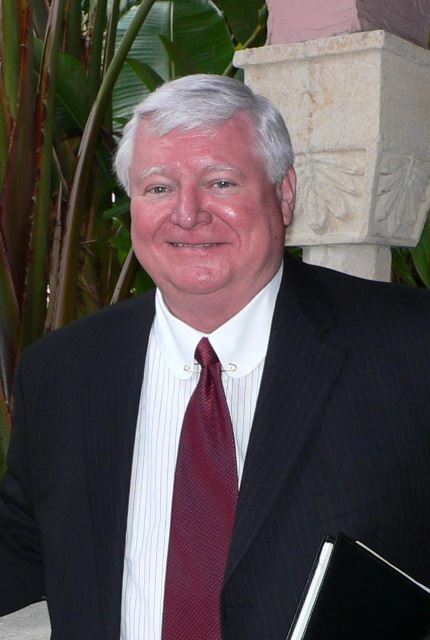 The doors will open at 5:30 PM for hors d’oeuvres and cocktails, with dinner served at 7:00 PM, followed by brief lighthearted comments and insightful observations regarding Justice Lewis’ contributions to the bench and bar of the State of Florida by some of his notable colleagues from over the years. 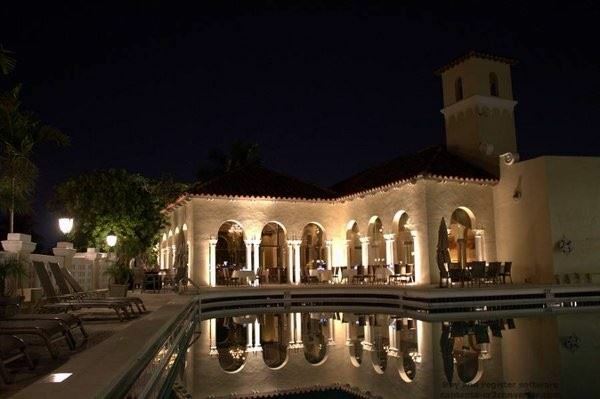 The Historical Society has made arrangements for a limited number of rooms at a discounted rate of $199 a night at the Colonnade in Coral Gables for reservations made by April 8, 2019. Kluger, Kaplan, Silverman, Katzen, & Levine, P.I.